We'd like to know about your book(s). 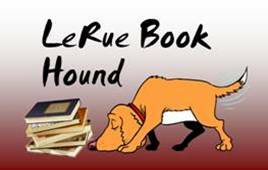 The LeRue Book Hound wants to know too! might mention it on The Book Hound Radio Show too!